Welcome to Hanoi! 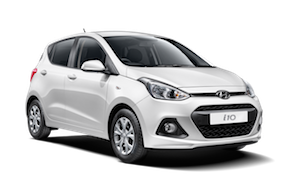 Enjoy a convenient Airport Taxi from/to Hanoi Noi Bai Airport (HAN) with the price only from 110.000đ ($5)/ person. 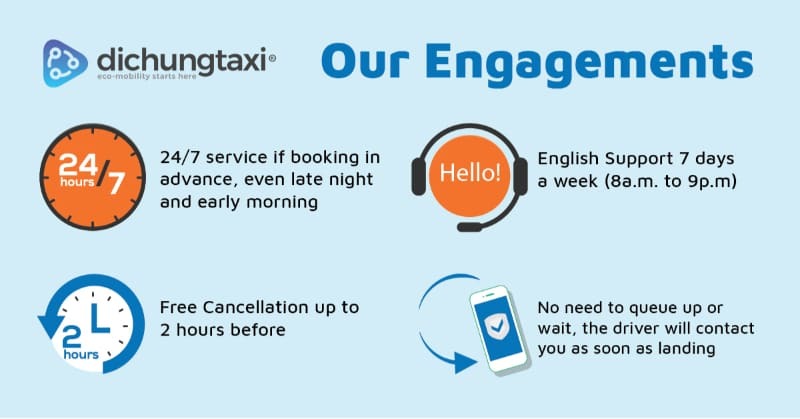 You do not need to negotiate on Hanoi airport taxi fare, you can Book in advance on Dichungtaxi website and our driver will welcome you with the nameboard (if you want), take care of you and your belongings and drop you off at your hotel or private address. Noi Bai airport is the international and domestic Airport of Hanoi and the second largest in Vietnam (the first is Ho Chi Minh). 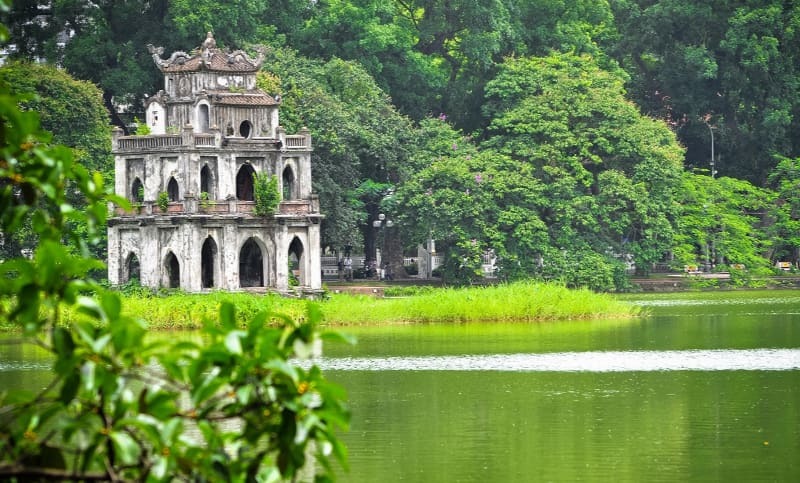 It is located 27 kilometers from the Center of Hanoi. It takes 45 minutes to go to the city center, Hoa Kiem Lake, or the old quarter of Hanoi from the airport. Bus are available in Noi Bai Airport but it takes up to 1h30 for the trip. Free wifi is available, search for Noi Bai Airport Free and log in.